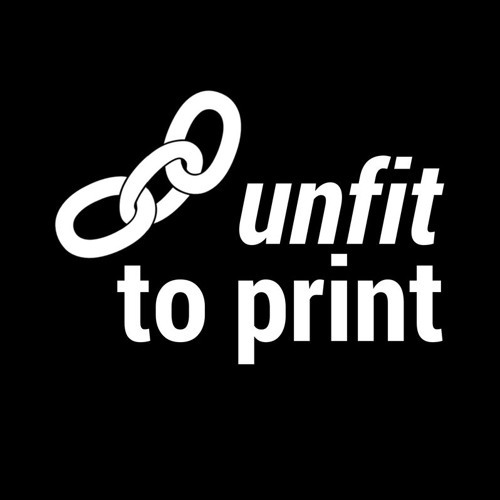 Last week on Unfit to Print, we spoke to journalists at local and national Indigenous news projects, including Jessica Deer and Daniel J. Rowe from The Eastern Door, Rosanna Deerchild from CBC Radio: Unreserved, Rick Harp from Media Indigena, and Wawmeesh Hamilton from Discourse Media in a discussion of how to decolonize journalism. After that, we have coverage of Sunday’s grand manif contre la haine et le racisme, and of Desmond Cole speaking at the Wednesday November 8 panel on opposing racial profiling and police violence. Finally, a mini-recap of Culture Shock from Kiera Sheppard, Campus Outreach Coordinator for QPIRG McGill. Tune in and don't forget to check out mediaindigena.com, cbc.ca/radio/unreserved, discoursemedia.org, and easterndoor.com.